Other resort hotels overlooked the pleasure of an in-room bath. 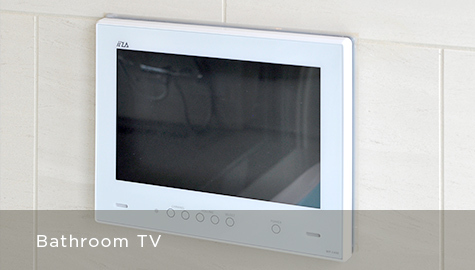 Breath Hotel has revolutionized the in-room bath concept with bathrooms that offer the ultimate in relaxation. All rooms are equipped with a silky micro-bubble bath and mist sauna that guests will want to enjoy and unwind in for as long as possible. 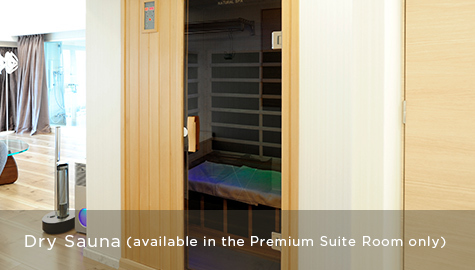 Enjoy bathing in the comfort of your own room and blow your fatigue away. At Breath Hotel, we take bath time seriously. 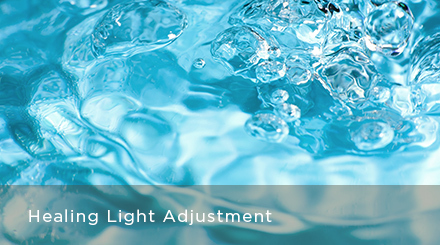 Enjoy the ultimate bath time; Breath Hotel’s bathrooms come with jacuzzi and healing light adjustment. 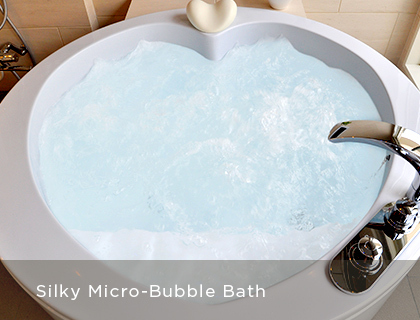 Enjoy a silky, micro-bubble bath and micro-bubble shower for just the right pressure to soothe your body and mind. Micro-bubbles are extremely tiny bubbles with a diameter of only 1/1000 mm. Bubbles formed under water usually have a diameter of a few millimeters. 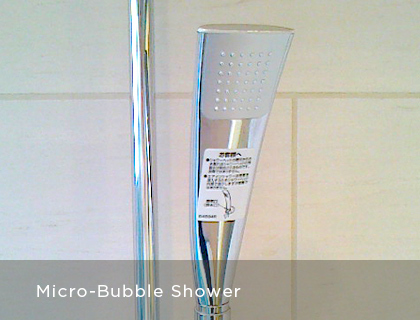 Micro-bubbles are a thousand times smaller, so small that they can coax out the tiniest particles of dirt. 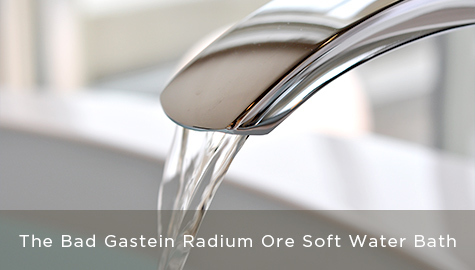 They're very popular, with claims of effectiveness in purifying water as well as diagnosing and treating cancer. They've been used to clean oysters and semiconductors; pet shops often use them to clean animals. The unit generates an unprecedented 12,000 bubbles per 1 cc in jets of approx. 18L per minute. As these super tiny bubbles enter your pores and pop, they provide just the right stimulus to warm you from your core. 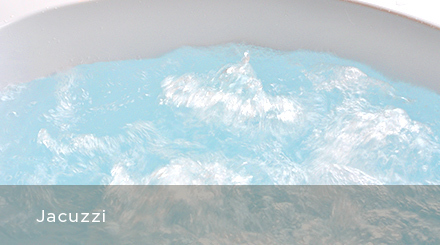 This makes it harder for you to catch a chill after your bath; it's like taking the hot springs every day. Surface body temperature taken with an IR thermography camera, 15 minutes after a 5 minutes session in a 38℃ micro-bubble bath. On top of our standard “Aroma Ess” Series, enjoy all the branded bath amenities that Breath Hotel has to offer from our amenity selection.